Renate and Charles L. Cole graduated Dec. 3 from Sacramento Theological Seminary. Their son, Charles, shared their now viral selfie on Twitter. One son was so proud of his parents finally graduating from college that he couldn't help boast about their achievement on Twitter. Charles L. Cole III's well wish, in which he wrote, "My parents went back to college together and they graduated today. Together. #salute," went viral, with nearly 5,000 people liking it. It's been a long road for Cole III's father, Charles L. Cole Jr. and his wife Renaté, to graduate. After battling crack addictions, the two eventually became sober and were inspired by their eldest son to finish college. The younger Cole, 33, obtained his bachelor's degree in political science from California State University, East Bay, before earning his master's degree from San Francisco State University. He's now earning his doctorate in Educational Leadership at San Francisco State. "Our son is a go-getter," the elder Cole told ABC News. "By seeing his energy [and] his drive to just do it that kind of pushes us." The elder Cole added that both he and his wife thought, "Well, if he can do it, we can do it too. We embedded this in him." And that's exactly what they did. The two, who have been married for 38 years, graduated from Sacramento Theological Seminary with a bachelor of arts in Biblical Studies on Dec. 3. Renaté told ABC News that among other challenges brought on by raising a family, their educational dreams were put on hold due to addiction. "Very young, we got addicted to crack cocaine," she admitted, adding that the two raised three children, now ranging in age from 25 to 33. The two have now been sober for more than two decades. For Cole Jr., he boasts he got clean on Feb. 13, 1995, while Renaté has been sober since Dec. 4, 1994. "It was our purpose in life to be educated in this way," Renaté said. "To just see the fruit [of your labor] that if you continue to work hard, if you continue to believe, if you continue to hold on, God will help you do whatever it is you're called to do." Both said they hope to use their degrees to further their ministry, particularly in helping homeless veterans. 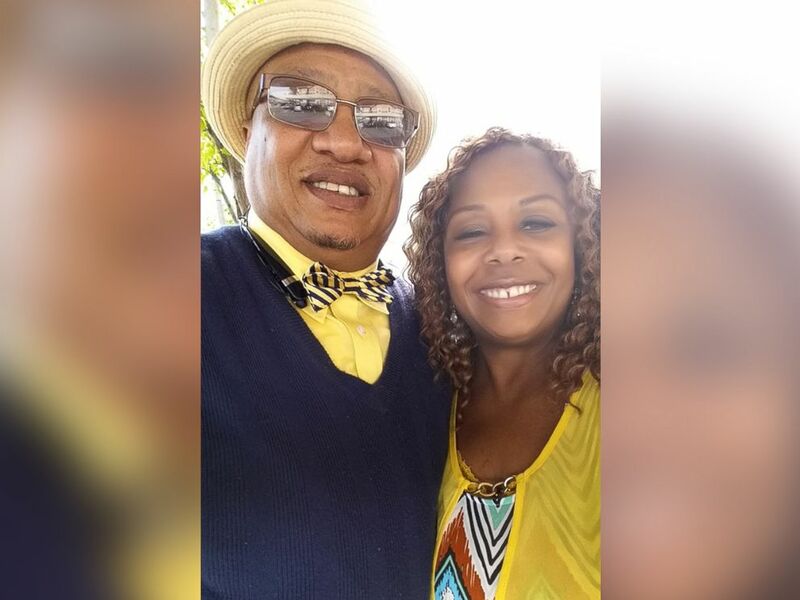 They're both on the ministerial staff at The Light Christian Church in Sacramento, and hope to start their own church after obtaining their doctorates. "We have a lot of schooling to complete," Renaté added. "We have a lot to do."